Traveling is a great way to either spend time with your loved ones, or take some time off from your busy schedule and simply relax. At HHM Insurors, we want to wish you safe travels on your next adventure and keep you safe with protection that matters. 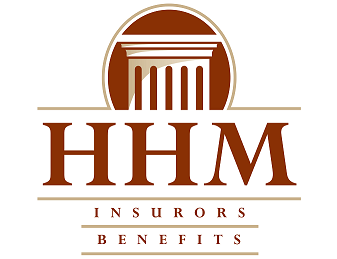 While there are other options available, including insurance for any lost items or delays, it is important to discuss your travel needs for your next trip with an expert at HHM Insurors. This type of coverage typically lasts throughout the duration of your trip outside of the country and generally expires upon your return.